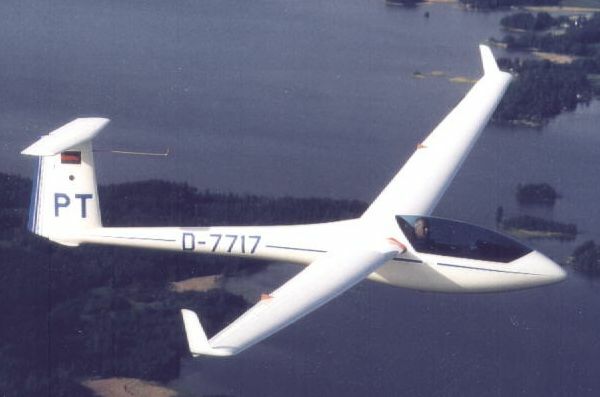 After laborious research work and extensive testing we are pleased with our results - winglets for the Glasflügel 304. 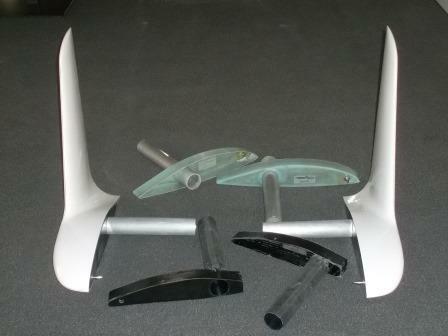 We offer this winglet retrofit kit for Glasflügel 304 in high Streifeneder quality. The winglets, which are constructed from carbon fibre reinforced plastic and only slightly heavier than the original wing tips, have a robust connection to the wing. They are rigged in seconds and secured in place by a spring loaded pin. There are no loose parts. 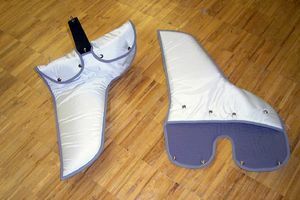 The original wing tips may still used. Certainly we can take also take up this modification. 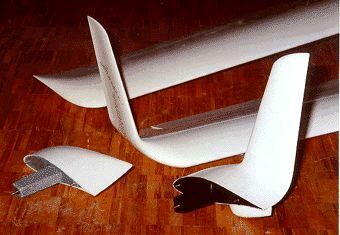 We offer this winglet retrofit kit for Standard Libelle, Club Libelle and Hornet in high Streifeneder quality.